Missed some of our newsletters in the past? 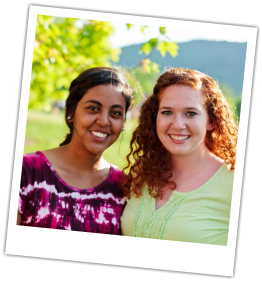 Curious about the work God has been doing at CNU in the last few years? Check out our previous newsletters, below.